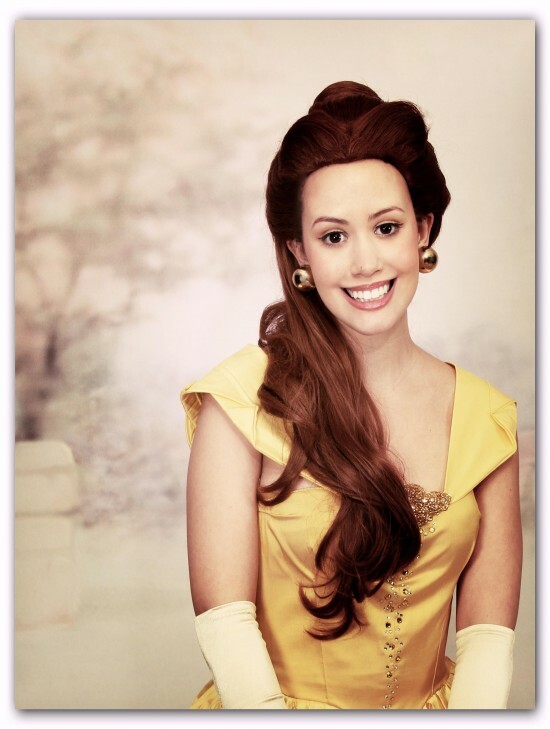 Enchanted Moments Entertainment provides Popular PRINCESS characters for all your party needs. 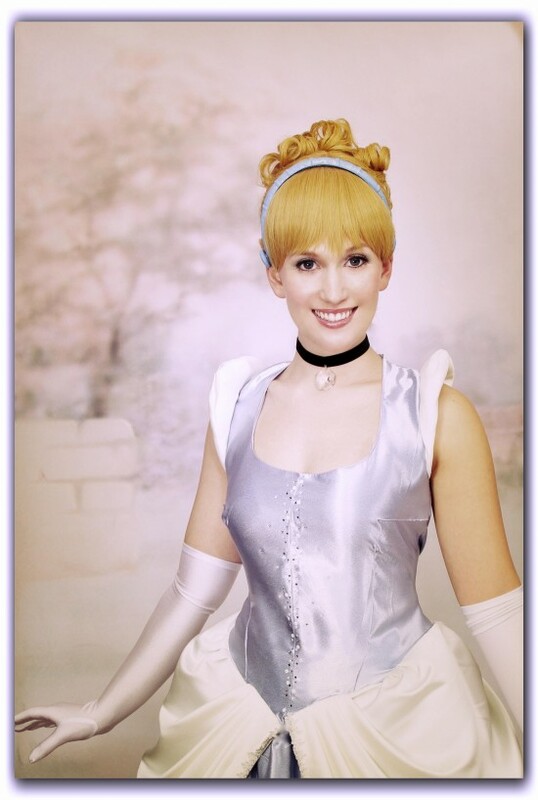 The Only LIVE Singing Characters in New York City Our Performers are Broadway quality Actors and Actresses. We Hope to bring an "Enchanted Moment" to your party soon! 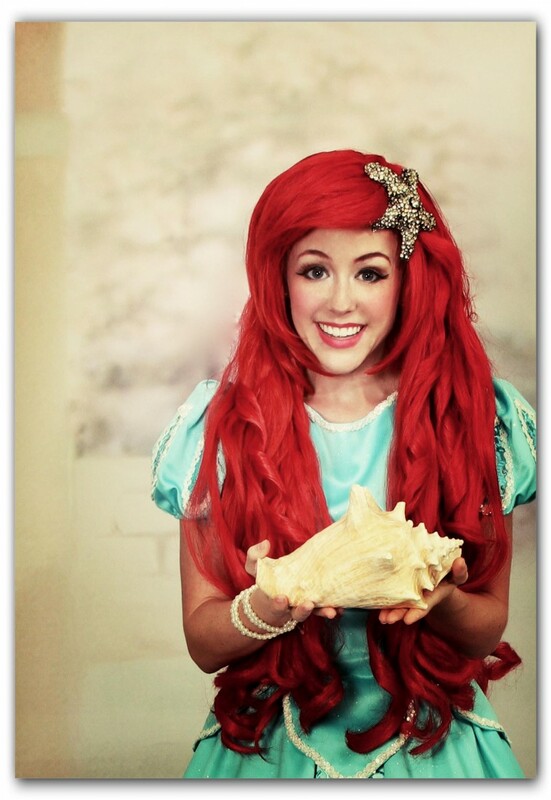 The princesses were lovely and costumes and wigs were beautiful. The company is very professional and efficient and helped make my daughters birthday so special. Enchanted Moments Entertainment creates custom packages for your event. Party Packages Will Always include Live singing as we are the only company in the NY/NJ area with Live Singing Characters. If you can dream it we can make it possible! 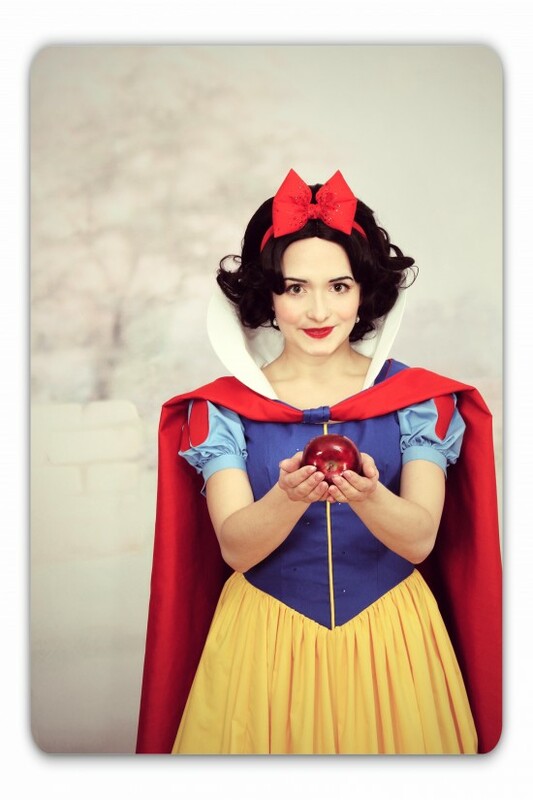 Enchanted Moments Entertainment provides Popular characters for all your party needs. 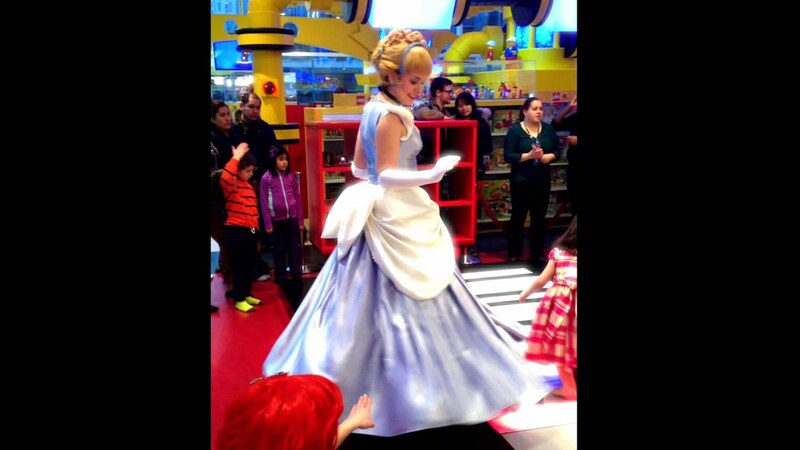 The only LIVE singing characters in New York City Our Performers are Broadway quality Actors and Actresses. We Hope to bring an "Enchanted Moment" to your party soon!